Who's Got Abaco Photos To Share? 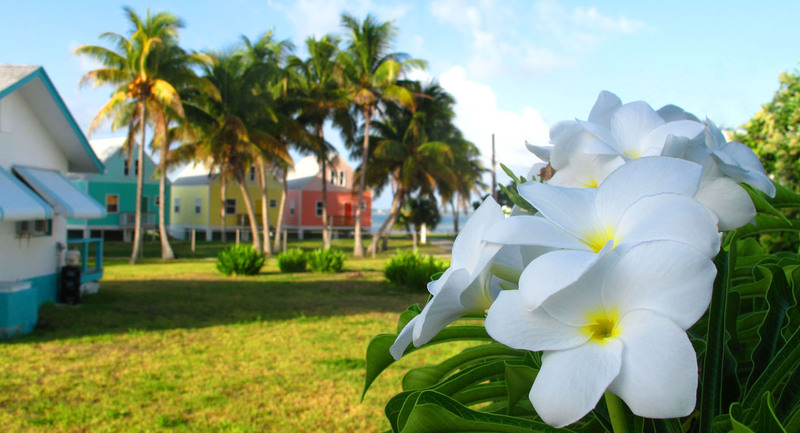 Lately, I’ve had a few blog readers send me some really lovely photographs they’ve taken in Abaco. So, I’ve decided to start a Reader Photos feature. Our inaugural LHBTF Reader Photo comes from Sara Parker, of England, whom I met a few years back at the Island Roots Heritage Festival. Thanks, Sara, for sharing!